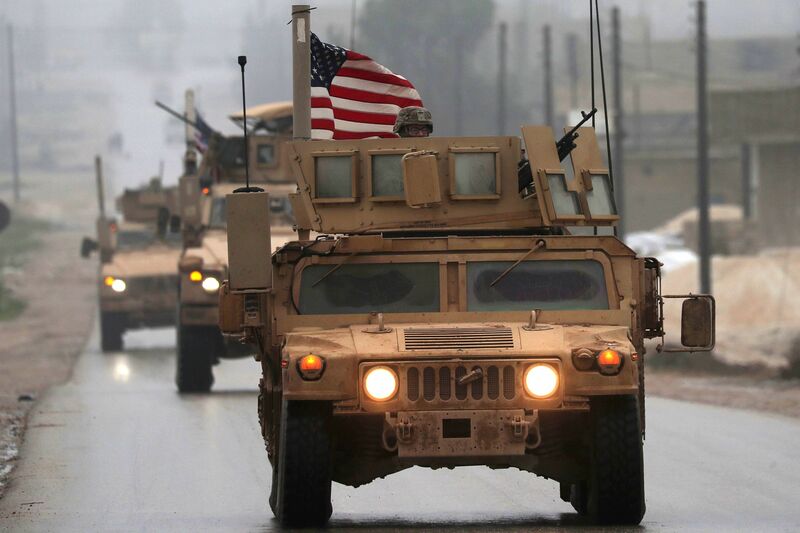 Two Daesh suicide attacks recently took place in Syria over a period of just five days, suggesting that they’re part of a coordinated strategy being employed by the terrorists against the withdrawing American troops. The “qui bono” principle has led to many observers suspecting that the whole point is to either delay Trump’s promised drawdown or inflict political damage on him at home by shaping the narrative that he’s “retreating” in the face of what he’s previously described as “radical Islamic terrorism”. This puts the President on the horns of a classic dilemma because there’s no perfect approach to dealing with this problem, though a so-called “compromise solution” could be to gradually replace American troops with a combination of regional proxies and mercenaries per the “Lead From Behind” strategy of outsourcing geopolitical responsibilities to likeminded partners. The US is supposed to be out of Syria completely as is Israel and other offensive countries back this war created by the criminal minds of the US misery of a War Lord Pentagon.